The New Nokia 3310 will look better than its older version with a slighter change in looks and added colour display feature. New Nokia 3310 expected to have color display screen. Rumoured comeback of the classic Nokia 3310 broke the internet earlier this month and its true here are the leaked first details from Chinese site Vtech revealed recently. The 17 years old classic Nokia 3310 will be a feature phone, and won’t be running on android. Vtech blog reports the phone will be having the classic design but the bezel will be thinner and lighter. The display is expected to get a larger and coloured screen but the home button keys will stay the same with little size adjustments. 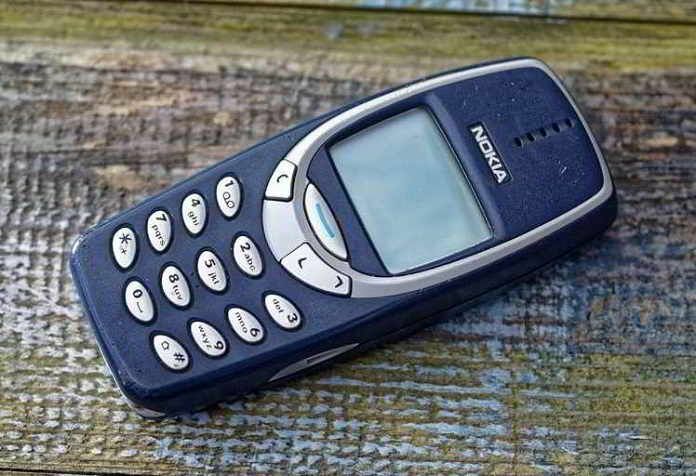 The Original Nokia 3310 was launched back in 2000 when people started using mobiles. It’s one of the four handsets that the HMD Global had promised to debut on Feb 26 at the global conference in Barcelona. 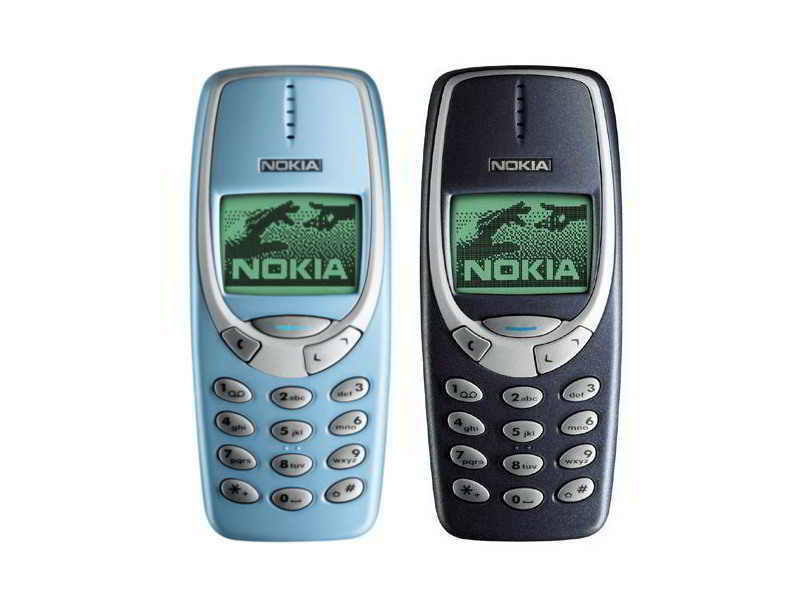 The original Nokia 3310 was released in 2000, back when people started playing the famous Snake game. Nokia 3, Nokia 5, Nokia 6 and revamped Nokia 3310 are expected to come as pointed by our source. The handset could bring a distinct turn of the millennium flavour to proceedings at the Mobile World Congress (MWC) and claims to come in three colour variants red, yellow, and green. The cost of the new 3310 is likely to be around €59 Euro (Approx $62.51).